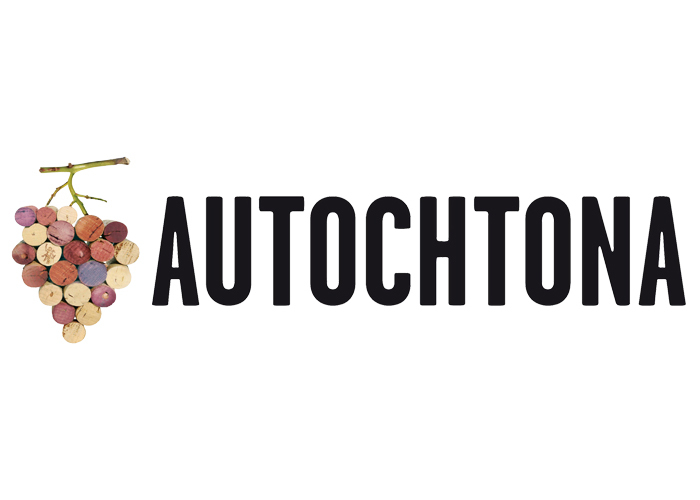 The 2017 eighth edition of the Autochthonous award dedicated to Autochthonous Italian grape varieties has just concluded. The special “Terroir” award was won by Maeli and the Euganean Hills with a volcanic Yellow Muscat sur lie Veneto IGT 2016. This is a wine bottled on its own yeasts with secondary in-the-bottle fermentation following ancestral methods. A wine that harks back to a time when bottling was carried out according to the phases of the moon leaving nature to do its work in the bottle. A natural wine without added sulphates. This isn’t the only original amongst Maeli’s wines and they have in fact created a Classic Method Brut Nature from 100% Yellow Muscat grapes (the only Italian wine to make the list of the world’s top ten finest wines of 2016 amongst the 4000 wines tasted by Bloomberg). The traditional version of the DOCG Euganean Hills Fior d’Arancio is also well represented, in particular with the sweet sparkling, the feather in the cap of their production (the only Muscat honoured with the gold medal by Tom Stevenson in London).